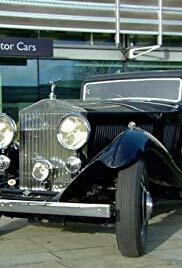 Picture your dream car: it probably looks like a Rolls-Royce Phantom. Have you ever wondered just how that machine was made? Join the How It's Made crew as we go to its birthplace, revealing the inner workings and gorgeous exterior.